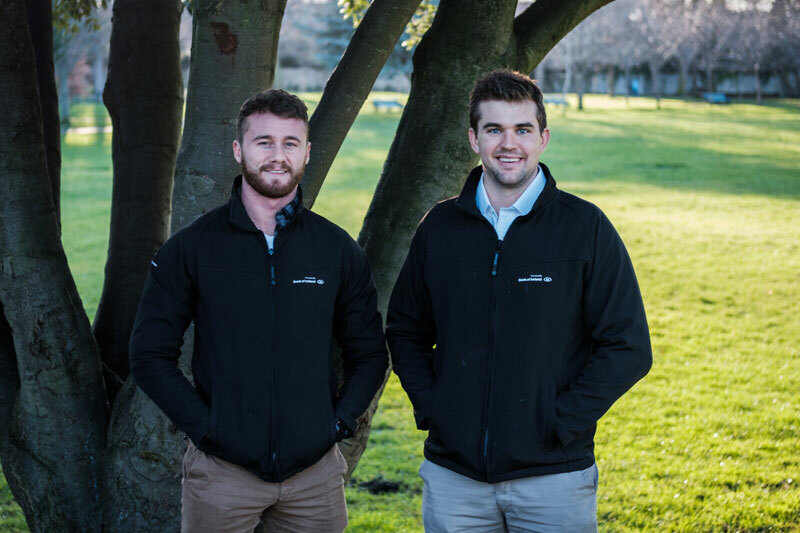 Equine MediRecord – founded by Pierce Dargan and Simon Hillary has been named as one of the eight finalists in the prestigious Google Adopt a Startup Programme. The company is revolutionising the multi-billion euro horse racing industry by digitising the many medical regulatory records of its thoroughbreds. The company sells and maintains a mobile application, website and database to allow proper, timely recording of the many medicines and vaccinations that are routinely administered. This is the first and only digital system that has been deemed as an acceptable alternative by British and Irish regulators to the current paper-based system that is used globally. Equine MediRecord has been endorsed by many leading racing stakeholders. Equine MediRecord was one of thirty two companies to make it into the 12 week programme. During this time the start-ups took part in a mentoring programme from Google employees and attended a series of lectures and workshops at the company’s EMEA headquarters at Silicon Docks in Dublin. More than 100 companies have participated in Google Adopt a Startup programme since its inception five years ago, and many have gone on to raise significant capital funding and greatly increase their employee numbers. Equine MediRecord will face stiff competition against the seven other finalists who include start-ups in the waste management, food, software and automotive sectors. The winner will receive €10,000 in AdWords credit as well as eligibility for the Google Cloud programme, which comes with €100,000 Google Cloud credit. Previous winners include the likes of Food Cloud, a tech startup connecting charities with over 2,000 businesses, in Ireland and the UK, that have surplus food resulting in more than 18 million meals being diverted from landfill in the past five years, and LogoGrab, a company that is stopping fraudsters illegally using companies’ logos which raised over €1 million in investment last year and has clients that include Disney and KFC. The final will take place on Thursday 31st May at the Google’s EMEA headquarters at Silicon Docks in Dublin. Trinity college’s incubator programme: Trinity Launchbox 2017, the Number One Draft Pick Startup Competition at the One Zero Conference 2017, the largest sport technology conference in Europe and the Best Under 30s Business for Breeders, Most Innovative Initiative Serving the Thoroughbred Industry and the Overall Winner of Best Startup Serving the Thoroughbred Industry at the ITBA Expo 2018. “The system is easy to use and will make my life a whole lot easier” insisted @tuvastables assistant trainer Emma Connolly.